This four mile, dog friendly route is the dramatic setting for many of Seamus’ (Poldark’s stunt horse) charges along clifftops. Home to beautiful views and a unique array of flora and fauna - including upright and twin-headed cloves – it’s a beautiful place to explore. Look out for puffins among the razorbills, gulls and gannets on your way and why not stop off at the Mullion Cove Hotel for a delicious cream tea whilst you’re here? For an unforgettable view of north Cornwall, we recommend exploring the clifftop path at Park Head, where you’ll be rewarded with some of the county’s most iconic views. From here you can gaze out over the monumental sea stacks at Bedruthan Steps, lashed by stormy autumnal seas – keep an eye out for scenes featuring Ross on horseback galloping along this rugged area in series two. 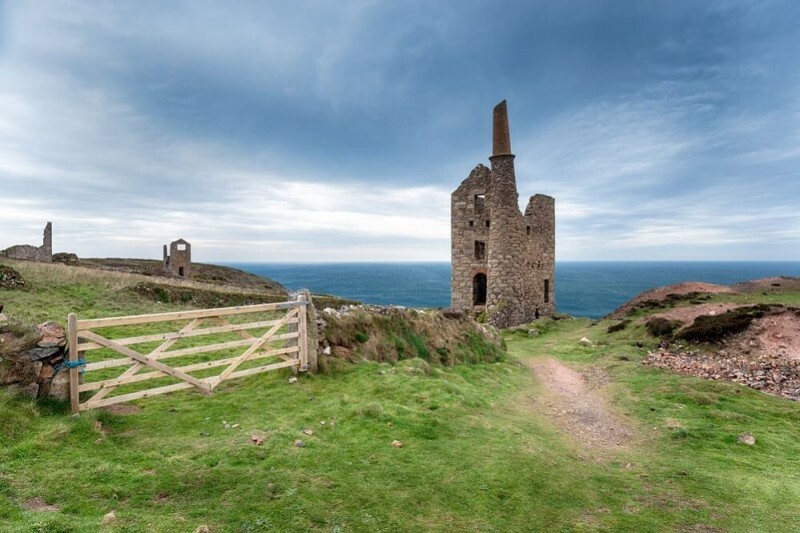 This easy, three mile walk takes you through a patchwork landscape of fields lined with ancient stone walls, dotted with iconic mine chimneys and engine houses - reminders of Cornwall’s thriving industrial past. 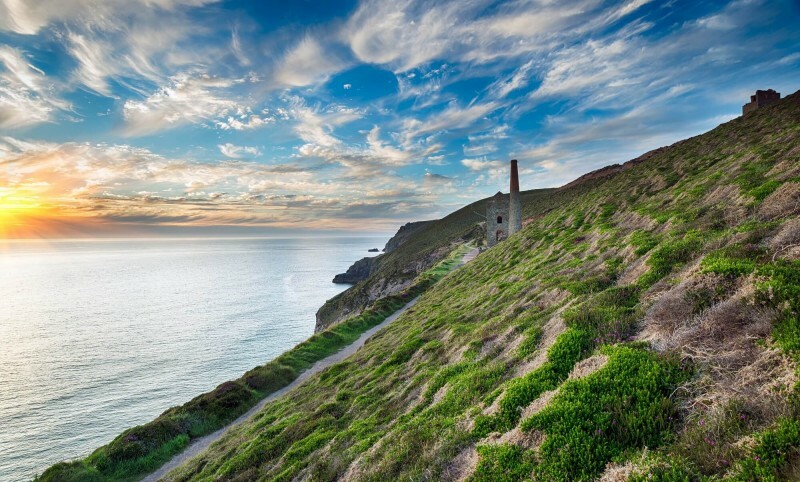 You’ll pass the iconic Wheal Owls which was the setting for the fictional Wheal Leisure tin mine. Much of Nampara Valley has been filmed at St Agnes Head and you can see why, the surrounding scenery is stunning. 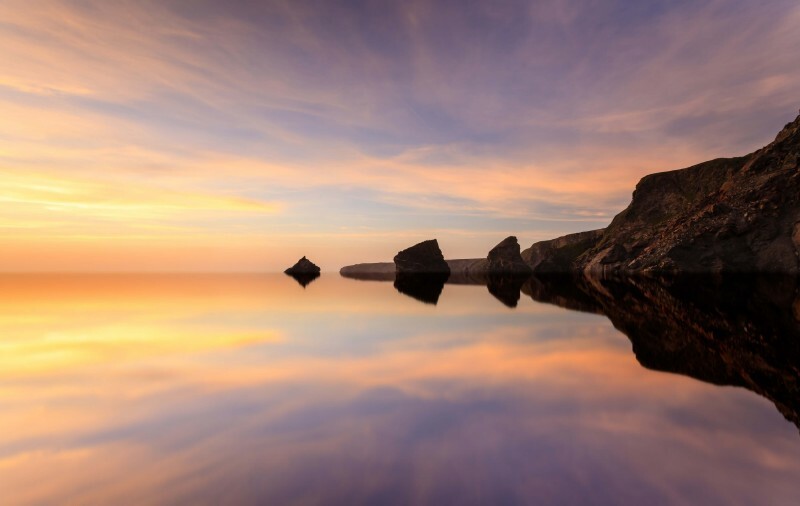 From blue seas and rocky cliff faces to purple heathland and lush green pastureland, there are plenty of places for Poldark inspired photo-opportunities. This is a great walk for families - children will love to hear the legend of the Giant Bolster, searching for the enormous bulwark he built and admiring the vivid red stains on the cliffs where he supposedly bled to death after being tricked by young Agnes who was made into a saint after she released the town from the tyranny of this child-eating monster! 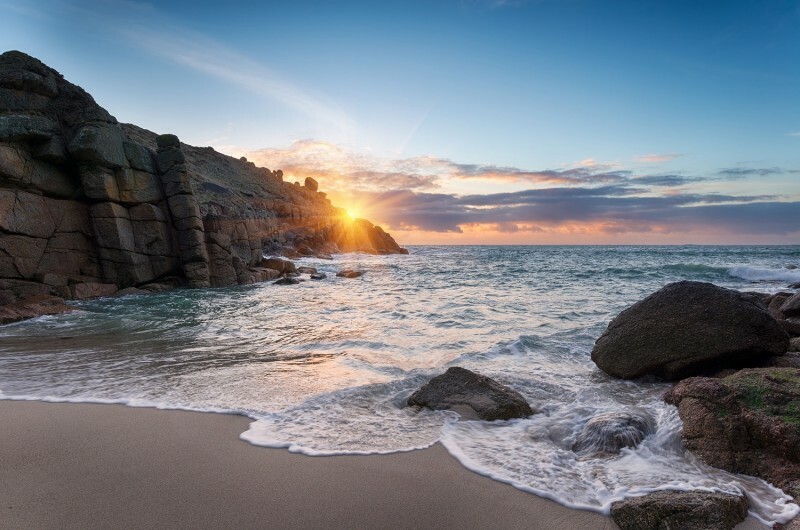 This easy, buggy friendly walk explores the cove of Porthgwarra, known for its secret tunnels, azure waters and of course, that swimming scene. Above are the cliffs of Gwennap Head, which boast spectacular vistas. This location has been used to film dramatic meetings and scenes of smugglers returning from the beach in series two. A popular spot with birdwatchers in the autumn, keep your eyes peeled for hen harriers, merlins and short-eared owls. 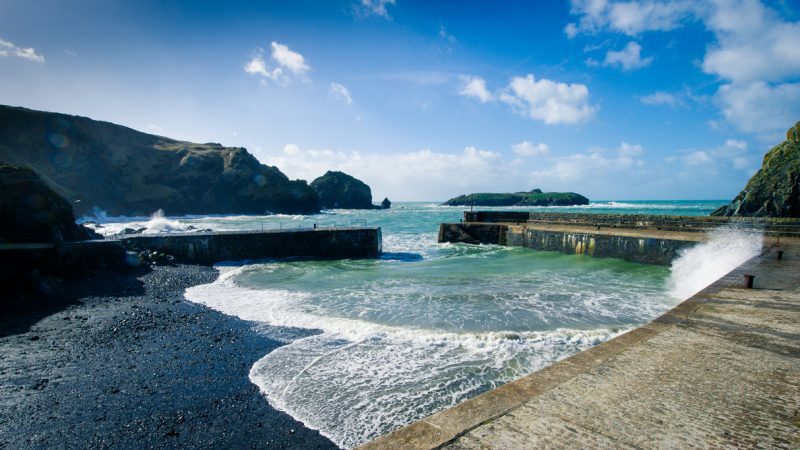 Explore more Poldark film locations in Cornwall here.